Paige is ranked #1 in the nation in APHA 14-18 All Around. She and Speck are really making their mark. 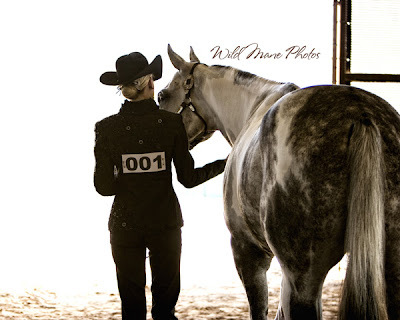 They will compete in the World Paint Horse Show in late June.